The healthy, natural energy shot. Use as a pre-workout or coffee alternative. 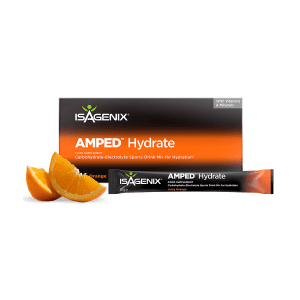 Isagenix E-Shots provide a natural way to achieve balanced, long-lasting energy for everyone from elite athletes to ordinary individuals looking for a little something to help them get through their day. 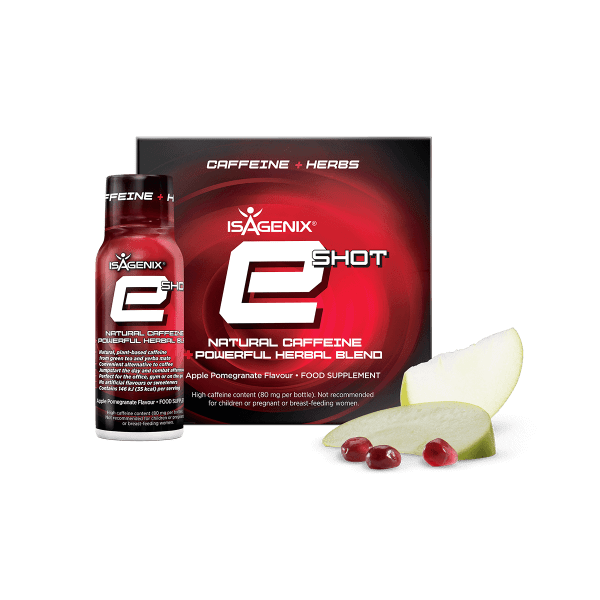 With a proprietary blend of green tea and yerba mate, Isagenix’s natural E-Shots increase stamina, boost energy, and improve mental clarity in a safe, effective way. While most energy drinks are effective at giving an initial burst of energy, they usually do this using artificial ingredients, synthetic caffeine, and sugar. 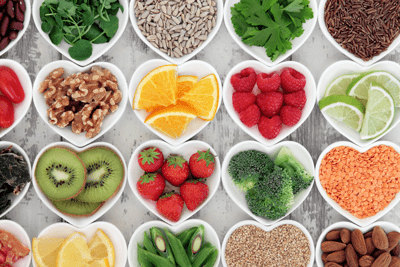 These ingredients can result in nervousness, shakiness, and the inevitable energy crash. 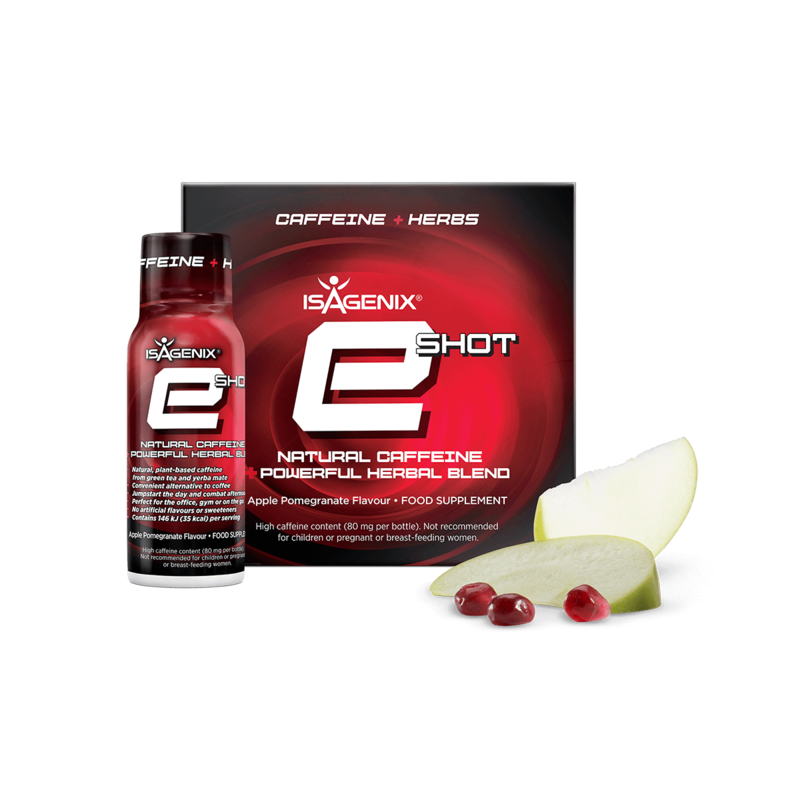 Isagenix E-Shots can help you enjoy a healthy energy boost through the use of natural botanicals and naturally sourced caffeine. As a bonus, it only contains 35 calories per serving. A natural, tasty sports drink that can be used during or after a workout. 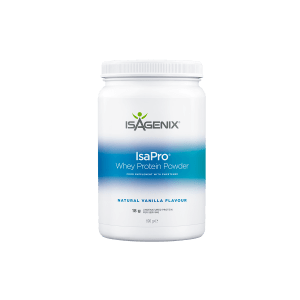 Highest quality protein shake (with 18 grams of undenatured whey protein).